* iOS only – Android coming soon! 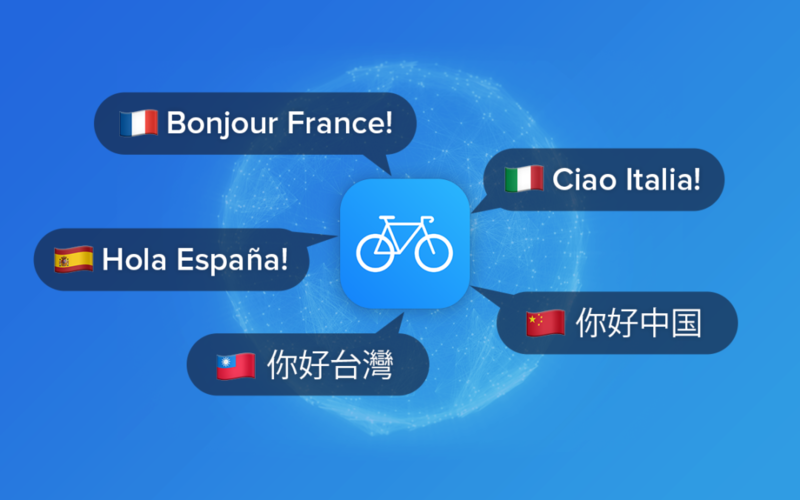 Translating the new Bikemap app into 5 more languages marks a huge milestone in the Bikemap history and is a big benefit for our active community all over the world. 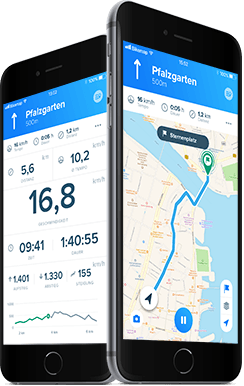 When downloading Bikemap the app will automatically start in the language you already set on your device. 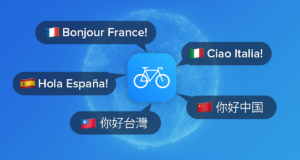 In case you experience any troubles using the app in one of the translations feel free to shoot a message to support@bikemap.net – we are happy to help! 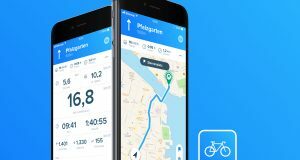 Bikemap App in 5 weiteren Sprachen verfügbar! 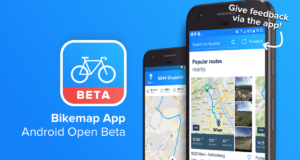 Open Beta Test: Android Users Wanted!